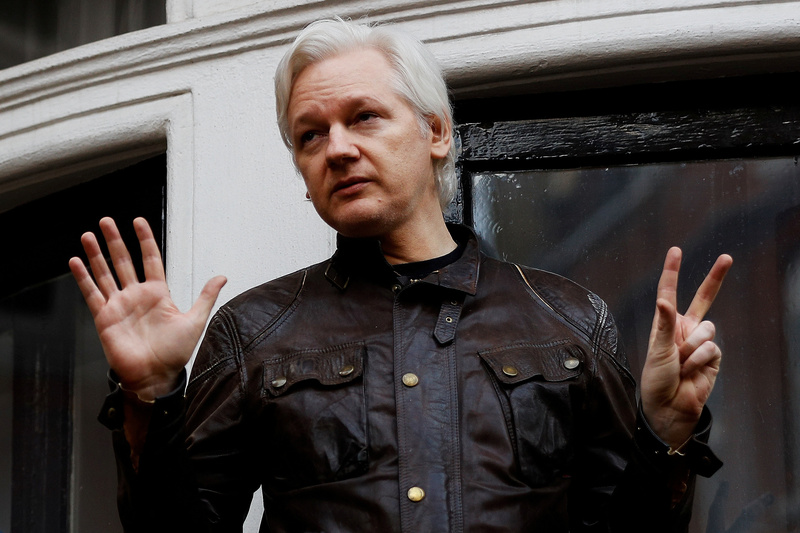 The Guardian is under fire over a questionable article published in November that alleged former Trump campaign chairman Paul Manafort met secretly with WikiLeaks founder Julian Assange. But as The Washington Post notes, one of the reporters who helped write The Guardian piece has been accused of fabricating documents provided to The Guardian for a 2014 story about an oil deal between Ecuador and China. WikiLeaks and Manafort have vehemently denied the latest story, and The Guardian has issued a tepid response supporting the article. An Ecuadorian journalist who has been accused of fabricating documents in the past helped write a would-be bombshell for The Guardian in November that alleged former Trump campaign chairman Paul Manafort met multiple times, including during the 2016 presidential campaign, with WikiLeaks founder Julian Assange. “There is also evidence that the author of this falsified document is Fernando Villavicencio, a convicted slanderer and opponent of Ecuador’s current government. This can be seen from the file properties of the document that The Guardian had originally posted (but which it has since taken down and replaced with a version with this evidence removed),” the foreign ministry wrote on May 27, 2014 in response to an article from The Guardian alleging the oil deal. Villavicencio’s article with The Guardian alleged that Manafort met Assange at the Ecuadorian embassy in London, where Assange is living under asylum, in 2013, 2015 and March 2016. If true, the story would have major implications for the special counsel’s investigation, which is looking into whether the Trump campaign took part in the hacking of Democrats’ emails during the campaign. Manafort, who has been convicted of tax evasion and bank fraud in the special counsel’s probe, joined the campaign a month after he last allegedly meeting with Assange. The Guardian’s report took another apparent hit on Monday, when The New York Times reported that Manafort discussed with Ecuador’s president in 2017, handing Assange over to American authorities in exchange for help lowering debt payments. Observers questioned why Manafort would negotiate the handover of Assange if he could implicate Manafort.